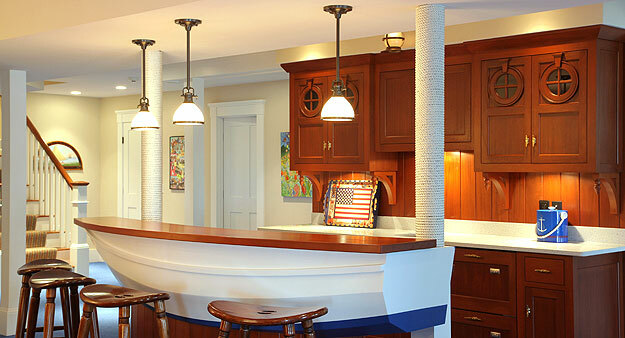 With decades of experience, Crown Woodworking is the premier cabinetmaker on Cape Cod. Custom hand crafted quality is on display in every cabinet or piece of furniture that leaves our shop. From beds and nightstands to tables and chests of drawers, see the difference in what custom furniture can do for your home. There is no limit to what we can build for you. 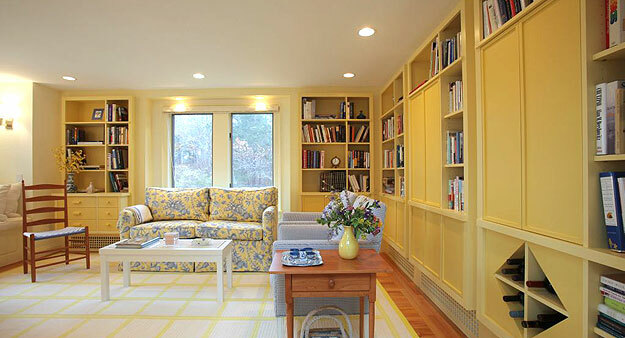 Need a new kitchen, bookcase or entertainment center? Custom is the way to go. 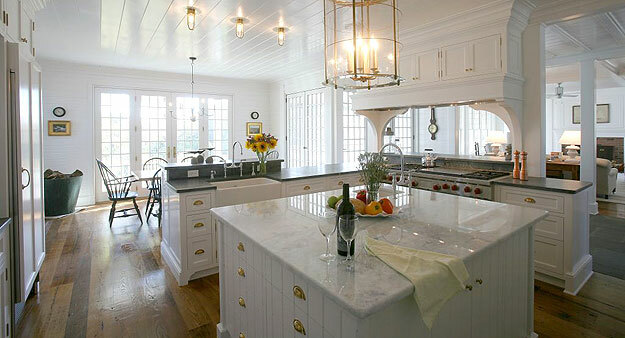 Don’t be limited with poor quality store-bought cabinetry. 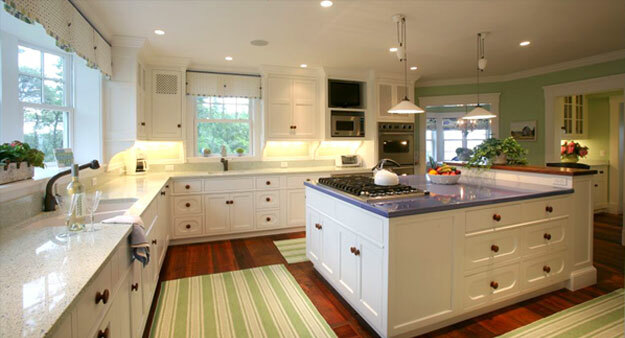 We will custom design and build cabinetry specific for your space, function, and decor. Calling Chatham home, Crown Woodworking is a respected and established member of the local business community. We have earned a stellar reputation over the years for honesty and top notch quality. Copyright © 2019 Crown Woodworking. All rights reserved.